Pendleton textiles are renowned for their quality, beauty and craftsmanship. Where did we learn to make fabric like this? Our expertise is generational, earned over a century of weaving in America. The company known today as Pendleton Woolen Mills actually had its genesis in one mill; the Thomas Kay Woolen Mill in Salem, Oregon, founded by Thomas Kay, a master weaver from England. Thomas Kay brought extensive knowledge to his own mill, after a career that started in his childhood as a bobbin boy, and grew into management of large mills in the UK and the US before he finally opened his own. He specialized in fabrics for tailoring, and produced the first bolt of worsted wool west of the Mississippi. His daughter, Fannie Kay, became her father’s protégé in her teen years. She learned weaving and mill management at her father’s side. Fannie Kay became Fannie Bishop upon her marriage to Charles P. Bishop, a prominent Salem merchant. Their three sons opened the Pendleton Woolen Mill in Pendleton, Oregon, in 1909. That mill is still running today! The Kay/Bishop history extends through today’s Pendleton. 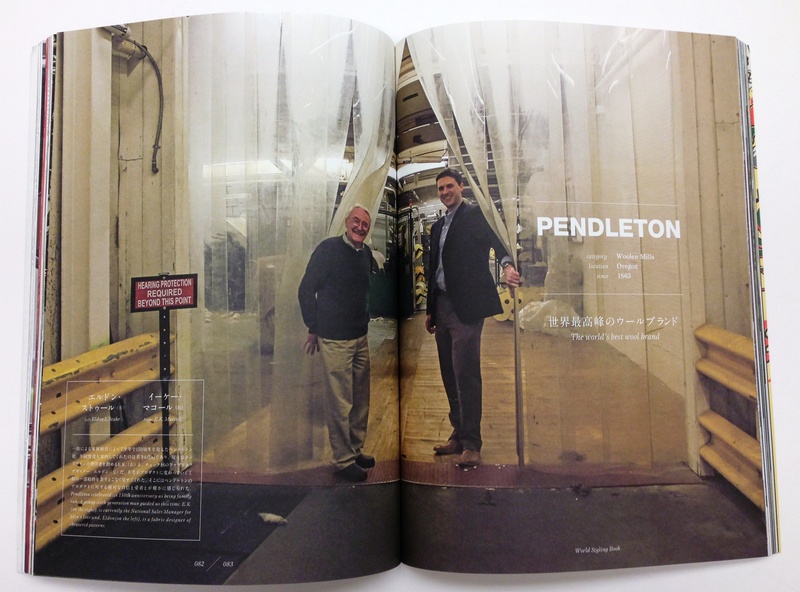 The Bishop family still owns and operates Pendleton Woolen Mills. 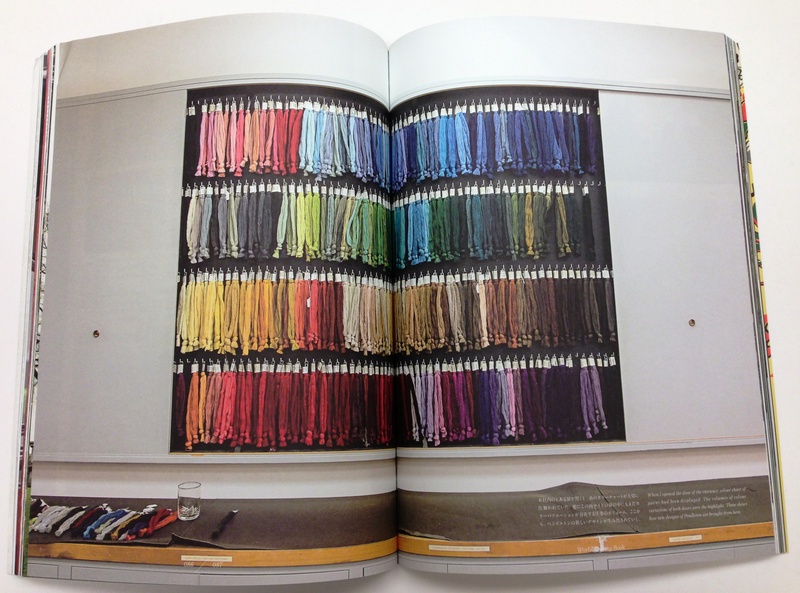 And Pendleton’s fabric expertise grows each year, as we challenge ourselves to do more with wool. Fabric weaving was once a major industry in the United States, with more than 800 mills in operation. Today only a handful of those mills remain. Our facilities in Pendleton, Oregon, and Washougal, Washington, are two of the very few woolen mills still operating in North America. The Pendleton, Oregon mill opened in 1909, taking over a defunct wool-scouring plant on the banks of the Columbia River and transforming it into a full mill under the direction of Clarence, Roy and Chauncey Bishop. The location had been scouted by Fannie Kay Bishop, who encouraged her sons to make use of the existing building, the nearby Columbia River, and the supply of high quality wool fleece available from local sheep ranchers. The company’s original products were wool blankets for Native American customers. Today, the Pendleton mill is open for tours. Travelers can watch those world-famous blankets being woven on two-story looms. Our Washougal facility sits on the banks of the Columbia River at the entry to the scenic Columbia River Gorge. 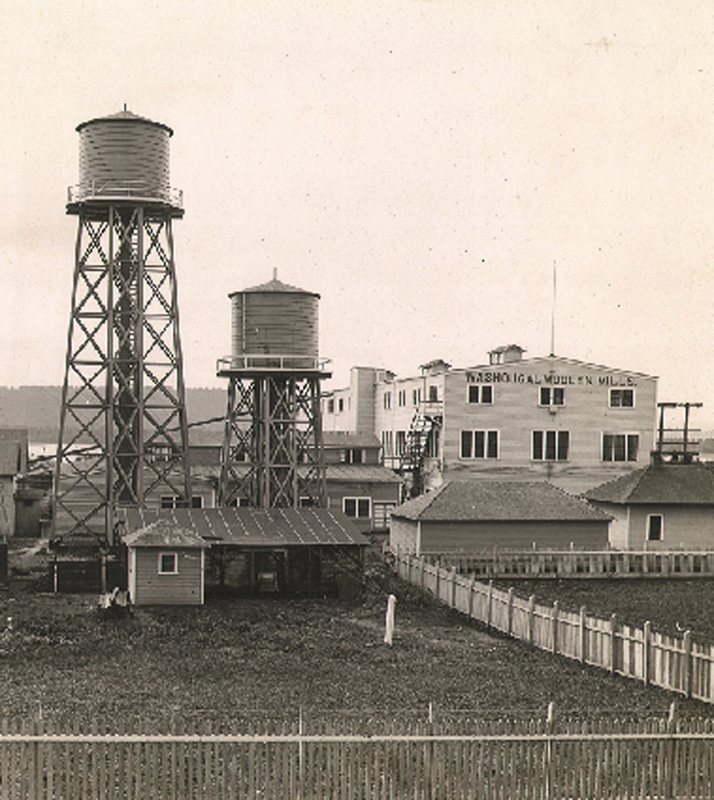 The Washougal community helped fund the startup of this mill in 1912, and it has been a major employer in this small Washington town ever since. The additional mill gave Pendleton the ability to weave a wider variety of fabrics. AirLoom Merino (found in our Sir Pendleton shirts) and Umatilla woolen fabric (found in so many of our flannel shirt styles) are both woven in Washougal, as well as fabrics for the women’s line. Its roots may be historic, but the Washougal mill is a 300,000-square-foot model of modern efficiency. Mill owners come from around the world to tour it, and to learn about Pendleton’s weaving techniques, dyeing processes, and fabric finishing. Pendleton Woolen Mills has maintained the quality and craftsmanship of its textiles through decade upon decade of manufacturing in its own facilities. This allows us to maintain quality control from start to finish, from fleece to fashion. Our state-of-the-art computer dyeing technology controls water, dyes, heat, and more. Carding machines, looms and finishing processes are also computer-controlled, allowing for minute adjustments to guarantee uniformity of weave, weight and hand. We can perfect it because we control it, and it shows in our fabrics. We will be exploring some of those special fabrics in the months to come. We hope you’ll follow along. Nearly every day, we hear from people who have toured our mills in Washougal, Washington, and Pendleton, Oregon. They are impressed by the complexity of the process and the unrelenting noise of a working woolen mill. We are (of course) proud to show off our state-of-the-art mills. That’s why we’re always throwing open our doors to the public. We are working constantly to meet the demand for our fabrics and our weaving capabilities. You can find information on our tours here and here. Our mill in Pendleton gets quite a bit of press attention, but you can read a detailed history of the Washougal Mill here. But if the Pacific Northwest is not your neighborhood, we offer this virtual tour, filmed at both our mills. We wanted to offer a detailed look at just what it takes to weave a blanket from fleece to finish. World Styling visits Pendleton, takes awesome photos! 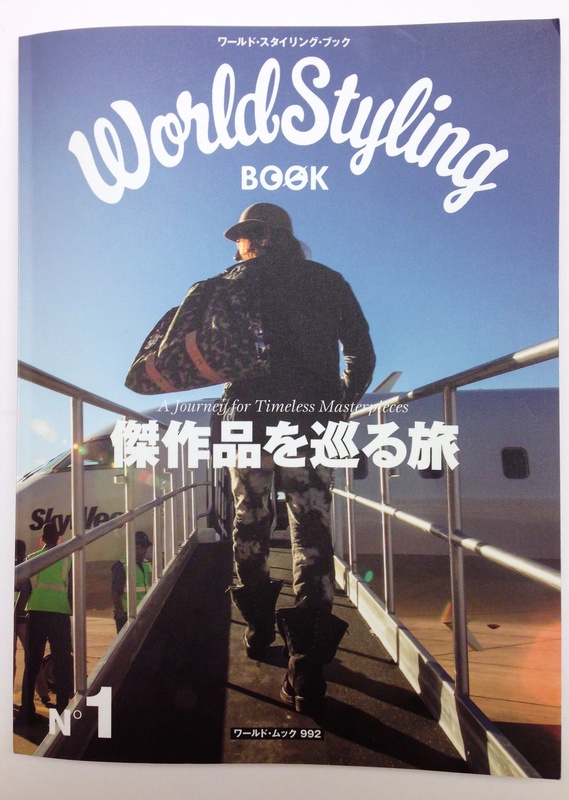 Japanese lifestyle magazine mono presents a new publication; “World Styling: A Journey for Timeless Masterpieces,” showcasing international high-quality brands. We were pleased to host the photographers and take them on a tour of our Washougal mill. We also welcomed the photographers to our design headquarters in Portland’s Old Town. We are proud to keep company with world brands like Louboutin and ic! Berlin. The photography is fantastic, as are the products shown, if we do say so ourselves. And please remember that you don’t have to be an international journalist to tour Pendleton Woolen Mills in Washougal WA or Pendleton OR. Stop by and see us! At the gateway to the Columbia River is Pendleton’s Washougal Mill. Buildings both old and new are shaded by a silver oak, standing when Lewis & Clark made their journey west. Please enjoy our anniversary celebration, with generations of mill workers, Pendleton’s founding family, and city and tribal dignitaries.